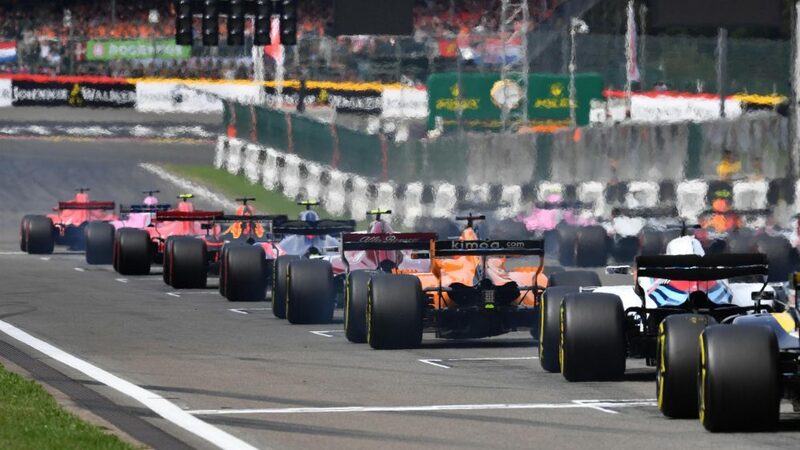 BeIN Sports has said it will not renew its contract to carry Formula 1 motor-racing in Middle East and North Africa as a result of BeoutQ’s piracy. This year’s F1 season is set to begin on March 17 in Australia. BeIN Media MENA chief Tom Keaveny said that rightsholders’ stance on BeoutQ’s piracy would now be “a critical factor” in whether the Qatar-based pay TV outfit would bid for rights going forwards. BeIN Media has sought the support of major sports and other rightsholders in its battle against BeoutQ and the Saudi authorities it claims to be behind a piracy campaign waged against it primarily for political reasons. Keaveny’s statement indicated that BeIN would pay less for rights that could not be protected going forwards, and that it expects sports rights and other organisations to join its battle against BeoutQ wholeheartedly. 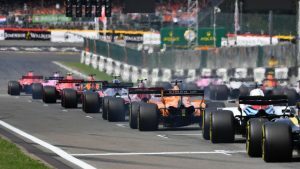 Formula 1, which holds races in Abu Dhabi and Bahrain, both allied to Saudi Arabia, did release a statement last July that it had come to its attention that “certain Formula 1 content from the 2018 FIA Formula One Championship has been illegally transmitted by the channel known as BeoutQ operating primarily within the MENA region”. According to Reuters, citing an unnamed Formula 1 insider, a replacement broadcast deal is close to being finalised. BeoutQ emerged as a consequence of the Saudi-led boycott of Qatar, which resulted in BeIN Media’s services becoming unavailable in the Kingdom and in other territories across the region allied to Saudi Arabia, including Egypt, and the UAE, although distribution of BeIN’ services in the UAE were latterly resumed when the government allowed IPTV operators to retransmit the latter’s services. BeIN Media recently launched a ‘reveal all’ website exposing what it describes as “the industrial scale theft” of sports and entertainment content by BeoutQ.